We’ve enjoyed a range of concerts over previous years. See below for full details of each season. 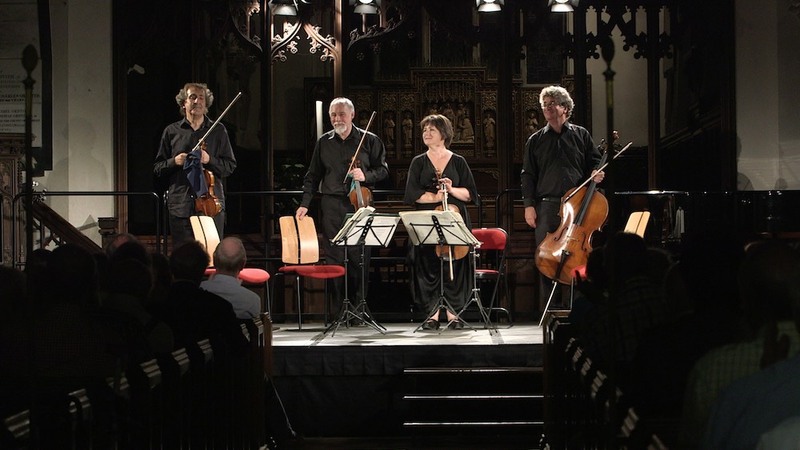 The Chilingirian Quartet launched Strings Attached when they played at our inauguration concert in 2011. Levon Chillingirian is our president.